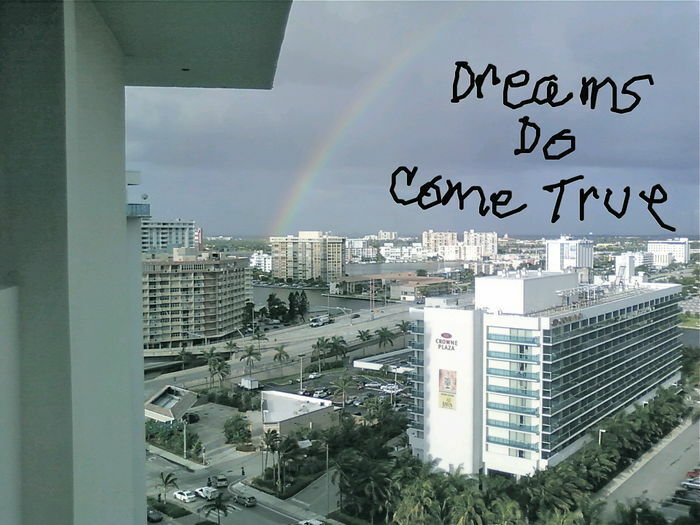 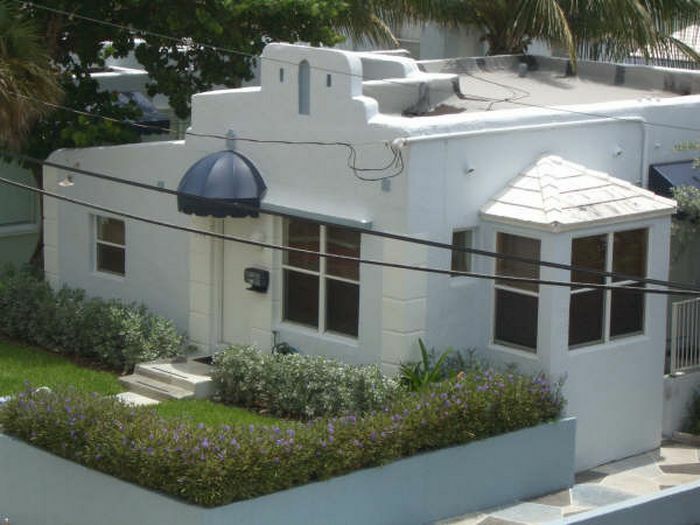 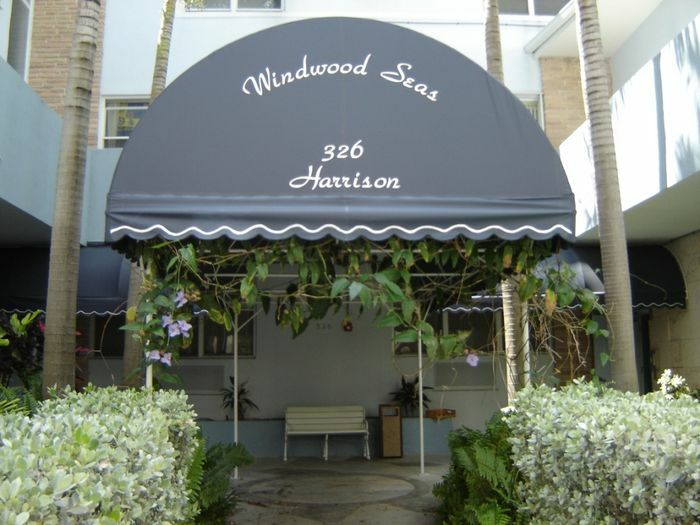 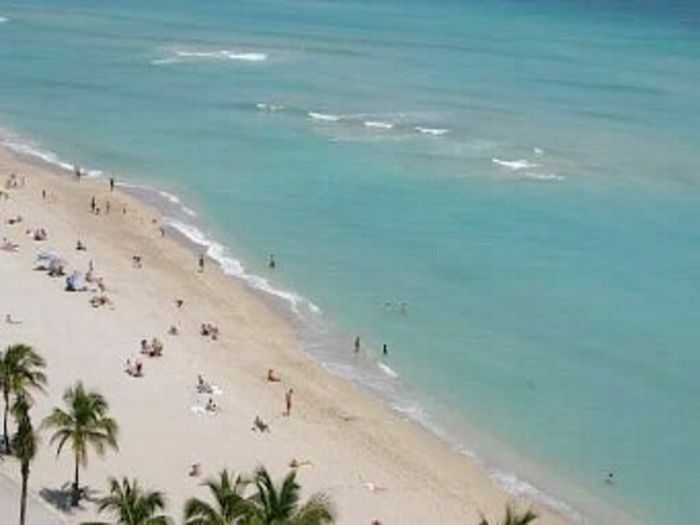 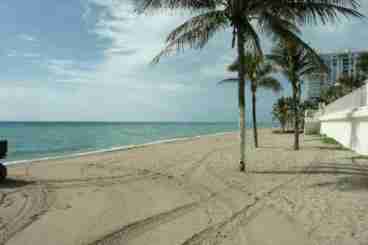 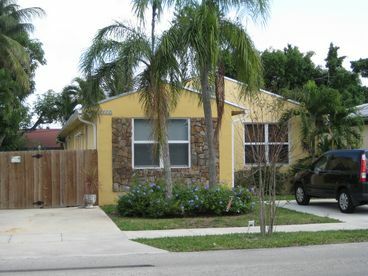 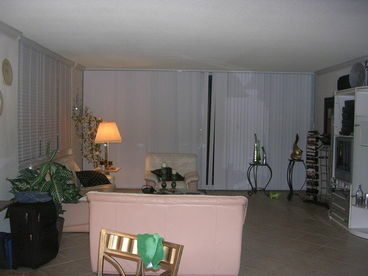 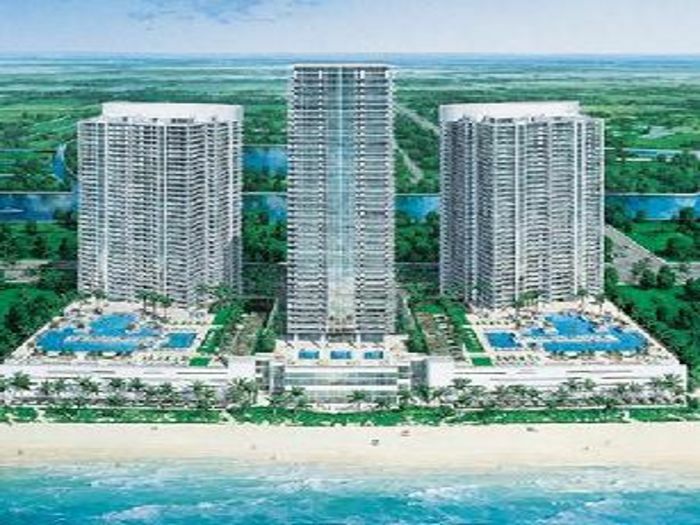 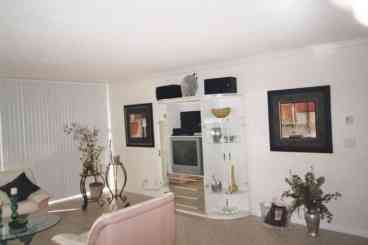 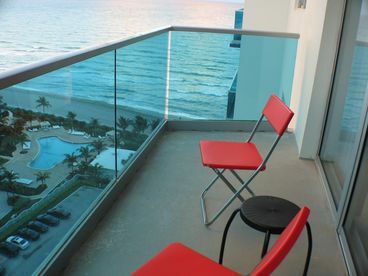 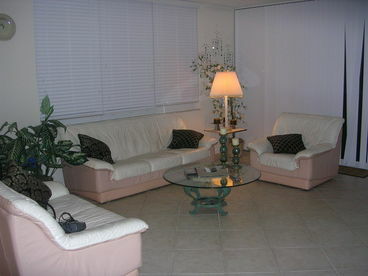 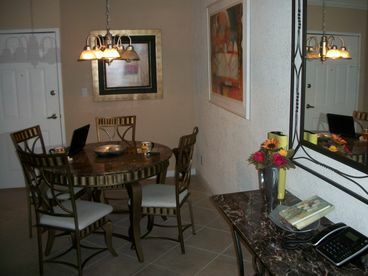 Search 9 Hollywood Beach rental beachfront homes and condos. 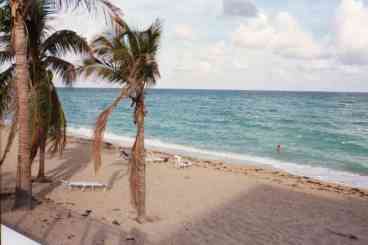 Beach Club 2 Oceanfront. 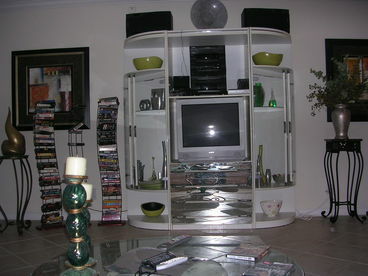 Most Luxuries Design Unit.